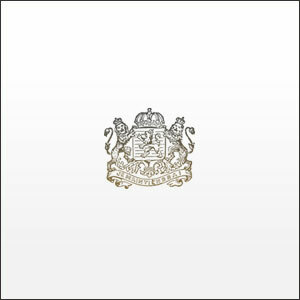 Game : Jesus Piece album download | Has it Leaked? 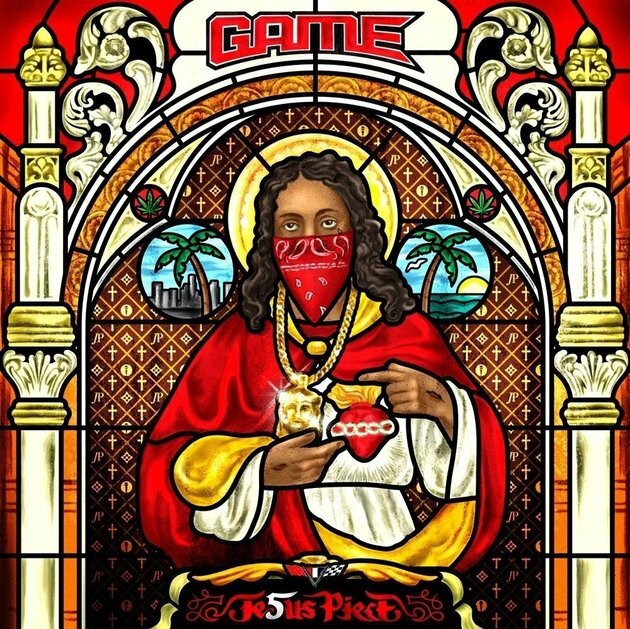 Jesus Piece is the fifth studio album by West Coast hip hop artist Game. Shortly after the release of the long delayed R.E.D. album, Game announced he had begun work on his fifth album. Game has publicly stated that the album may be his last with Interscope Records. The album was originally titled Soundtrack to Chaos, then was changed to F.I.V.E. (Fear is Victory's Evolution), finally to Jesus Piece. Updated! When we’re updating to site version 1.0, users like yourself (with 300+ points) will be able to update other users posts. Dope album, good return to form for Game.